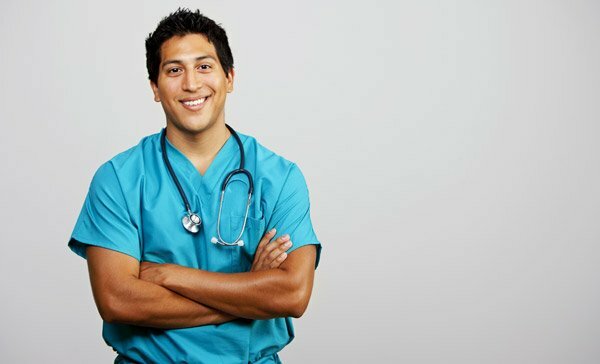 As a medical professional, you may be faced with the possibility of becoming involved in legal disputes. You may be called upon to respond to a complaint made to your regulatory body or even be faced with an audit of your billing records. If you find yourself facing these issues, the last thing you need to worry about is the significant expense associated with engaging legal counsel. Coverage for legal fees and disbursements when you require representation by a lawyer. 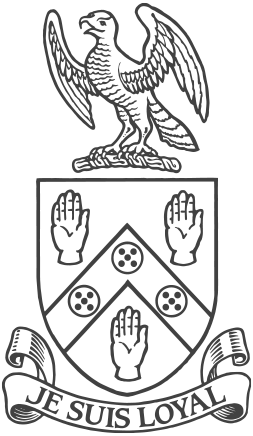 Unlimited access to a lawyer via a toll-free Telephone Legal Advisory Service during regular business hours (with 24 hour-a-day access for emergencies). This program is designed to give you the peace of mind knowing that you can obtain immediate legal assistance without worrying about the costs. When required, you will select your lawyer from a panel of legal firms who specialize in representing healthcare professionals. The legal fees of the lawyer you choose to represent you will be paid up to a maximum hourly rate of $275. Attendance at a Coroner’s Inquest. Any investigation or inquiry by the Human Rights Commission where your participation is required. Enforcing a contractual right of access to health facilities to conduct a professional practice. Data mining investigations undertaken by the Ontario Hospital Insurance Plan (OHIP). Pursuit of an appeal to the Health Services Appeal and Review Board. Defence of criminal charges arising from your conduct and/or duties as a physician or surgeon. Appearance before the College of Physicians and Surgeons of Ontario in matters concerning professional misconduct, incompetence, discipline and/or complaint. Any investigation, tribunal and/or inquiry relating to an audit of your billings conducted by the Physicians Audit Board. Appearance before the College of Physicians and Surgeons of Ontario in matters concerning fitness to practice or professional licence to practice. Defence of an appeal proceeding arising from any of the professional issues covered above. Legal fees and expenses incurred or paid before the Insurer has given consent. Awards and/or demands of compensation, repayment, damages, liability, surcharge levies, fines or penalties of any nature. Any legislated investigation, tribunal discipline hearings and/or enquiry relating to sexual abuse, sexual harassment or sexual misbehavior charges or complaints unless you are acquitted of any charges or the complaint is dismissed. Criminal charges alleging unlawful violence, fraud or dishonesty. Any Insured Event relating to or arising from the charging or collection of fees relating to the provision of alternative medicine. This insurance will pay the reasonable legal fees and expenses of the lawyer (subject to a maximum hourly rate of $275) up to a maximum of $100,000 per claim with a $250,000 annual aggregate limit (maximum payable per year). This is only an outline of the policy. Certain policy exclusions and limitations may apply in any given fact situation and limit the amount payable under this coverage. Full terms and conditions of this insurance, including all exclusions and limitations, are described in the policy document, available from the following broker. 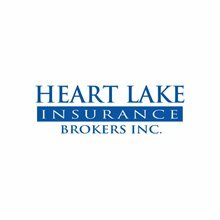 Heart Lake Insurance Brokers Ltd.